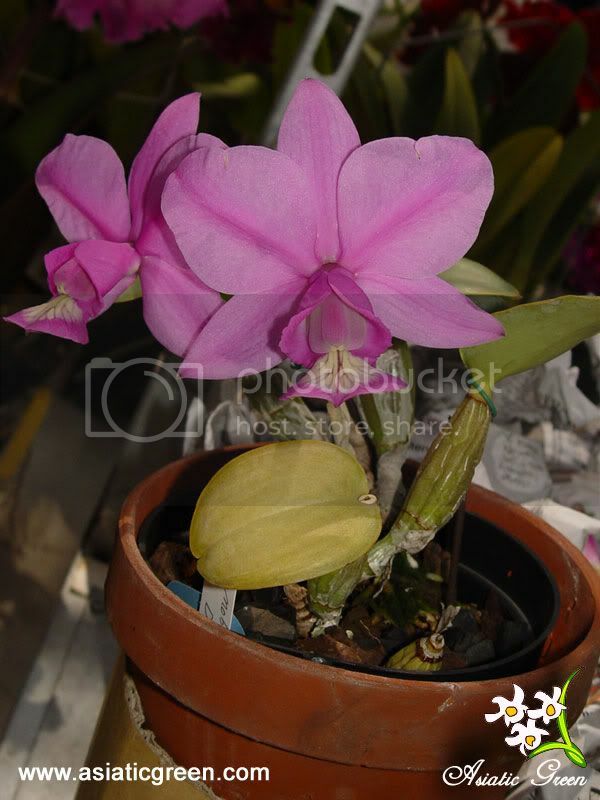 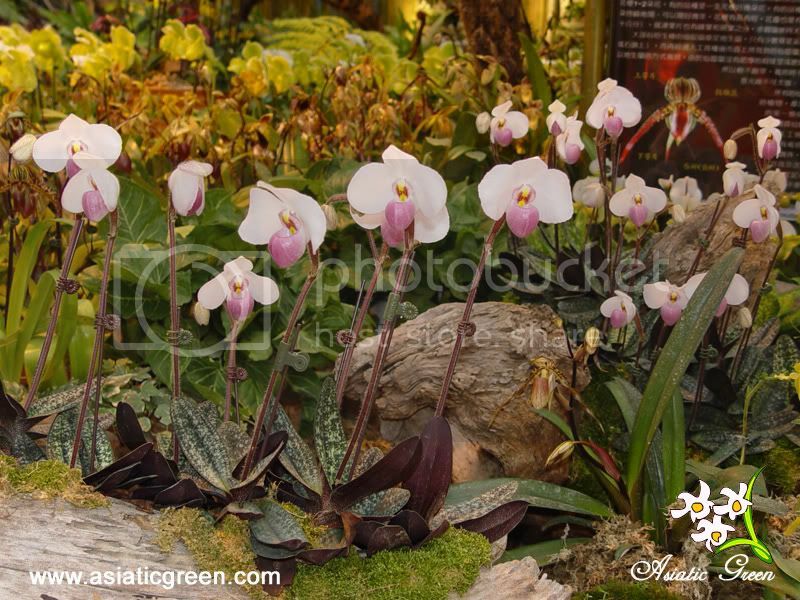 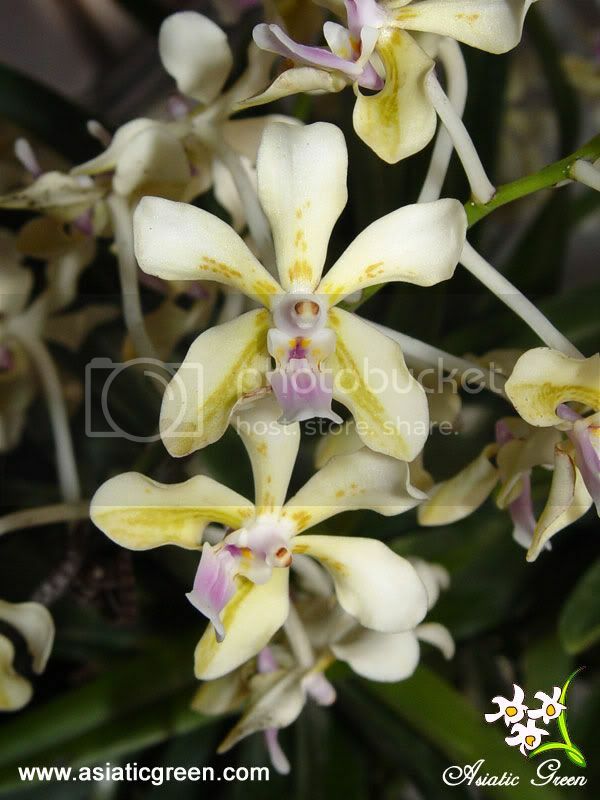 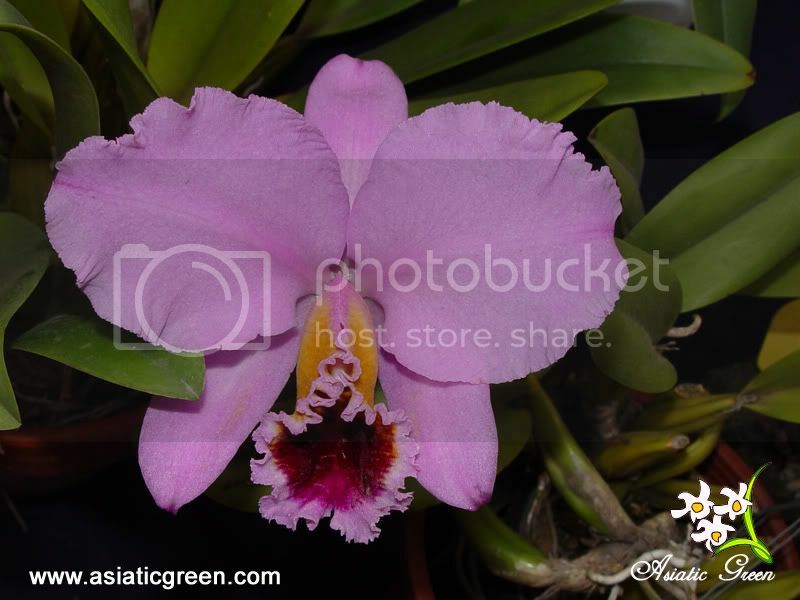 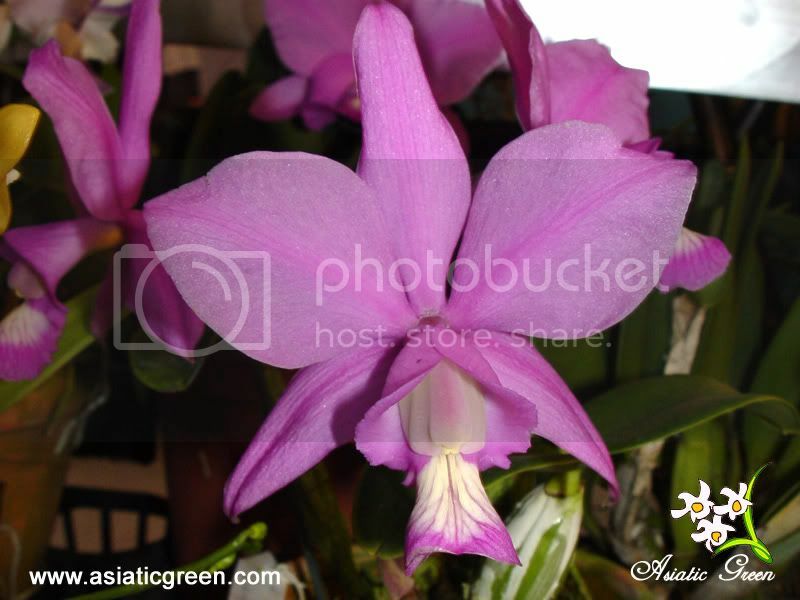 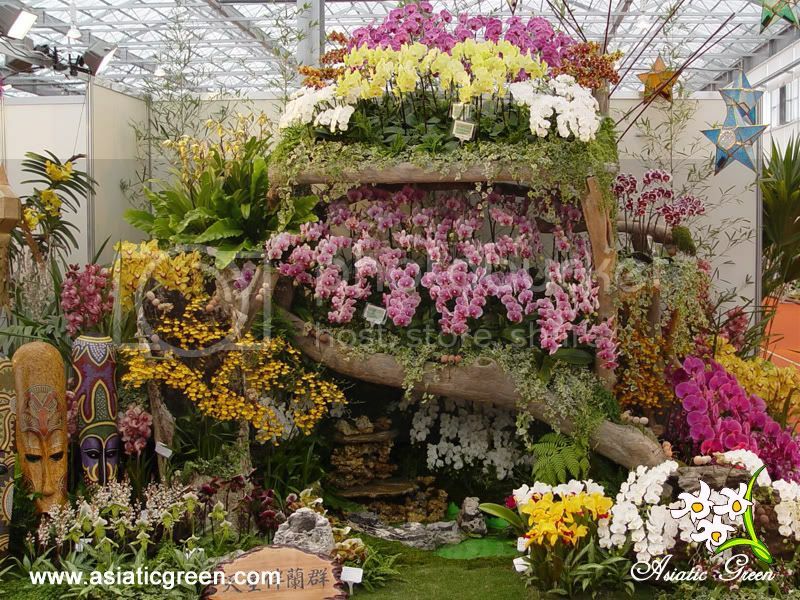 Taiwan International Orchid Show is an annually event that occurs in Tainan County, showcasing large number of decorative floral displays, exhibits of many orchid species and innovative orchid breeds and horticultural products. 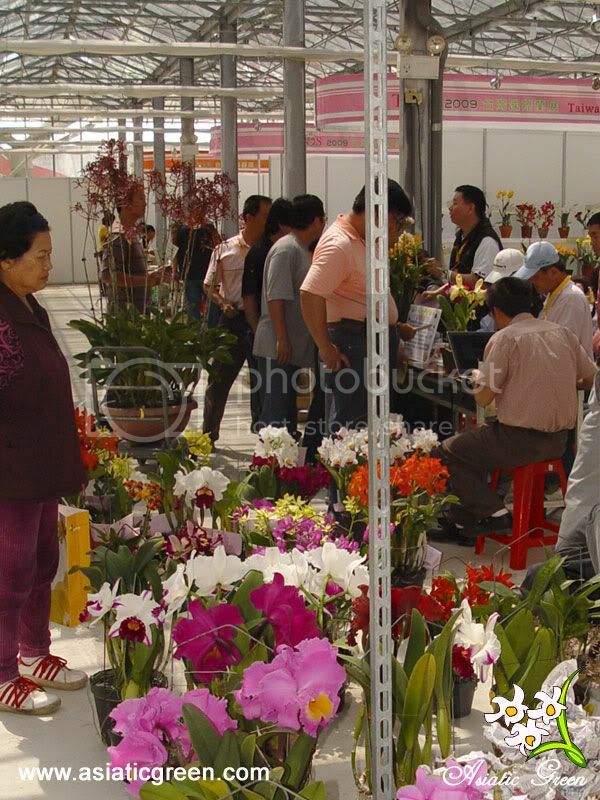 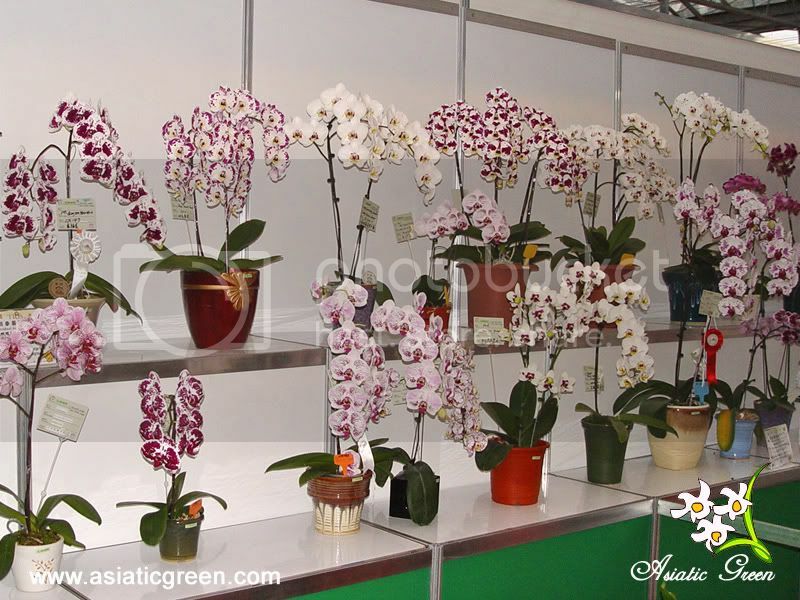 It attracts some 200,000 visitors and many plant experts and business people from all over the world. 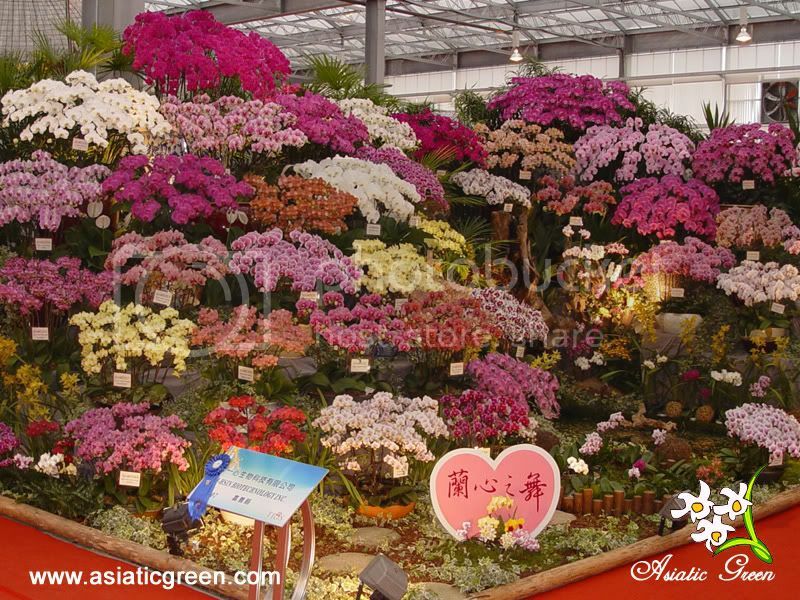 This year TIOS was scheduled in 7th to 16th March, and I was fortunate to visit even before the show begins, special thanks to my taiwanese friends. 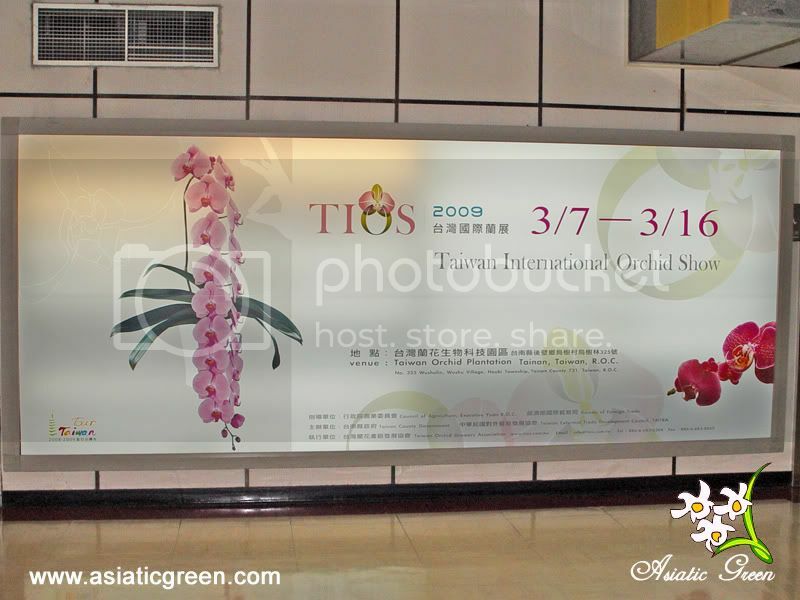 Never did I expect to see such a huge billboard promoting TIOS 2009. 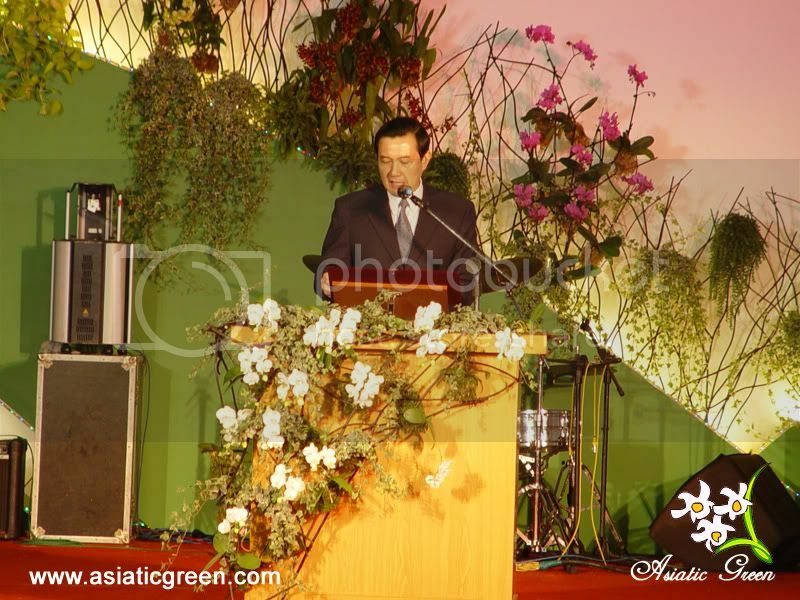 I was thrilled to be attending this event. 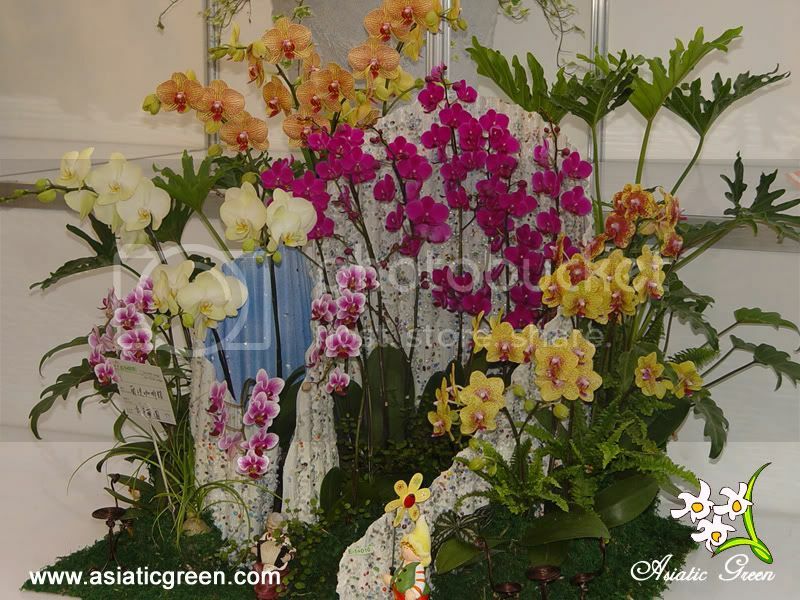 When I first arrived at the halls, there were many top quality orchid species and hybrids that await registration for judging. 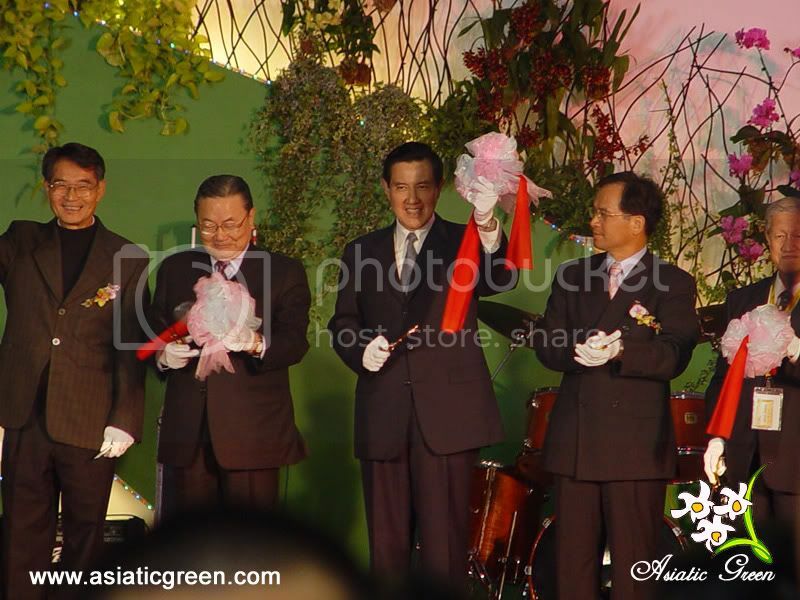 In such an event, there will be plenty of opportunities to meet old friends and also make new ones. 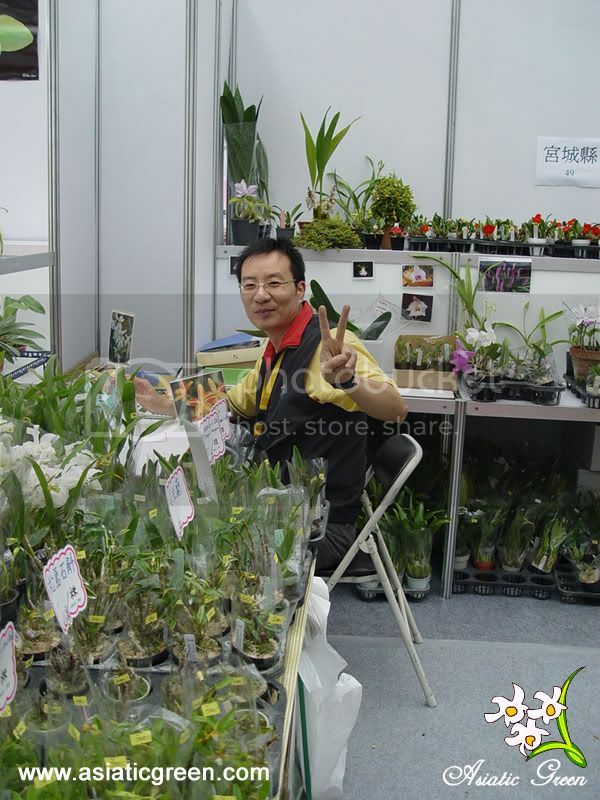 As everyone has similar interest, it becomes easy for conversation and discussions. 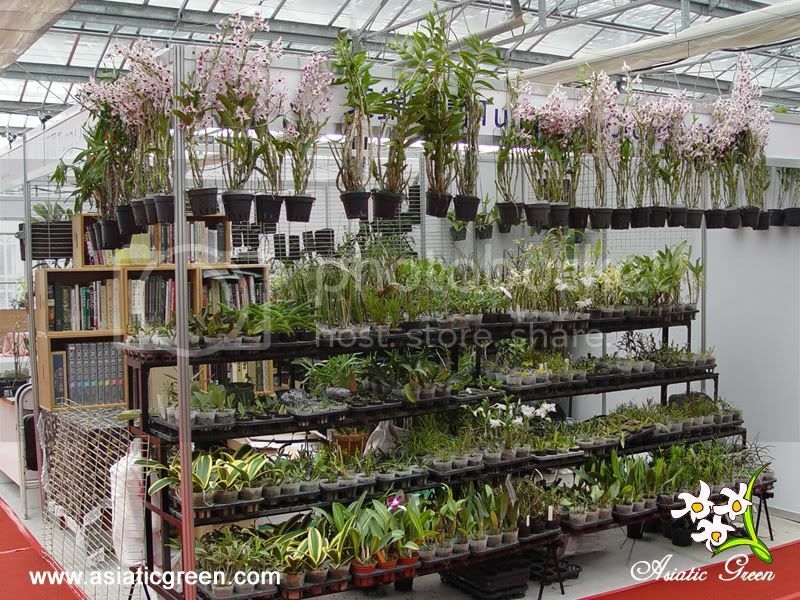 It is also the time to share and learn some plant cultural tips and tricks. 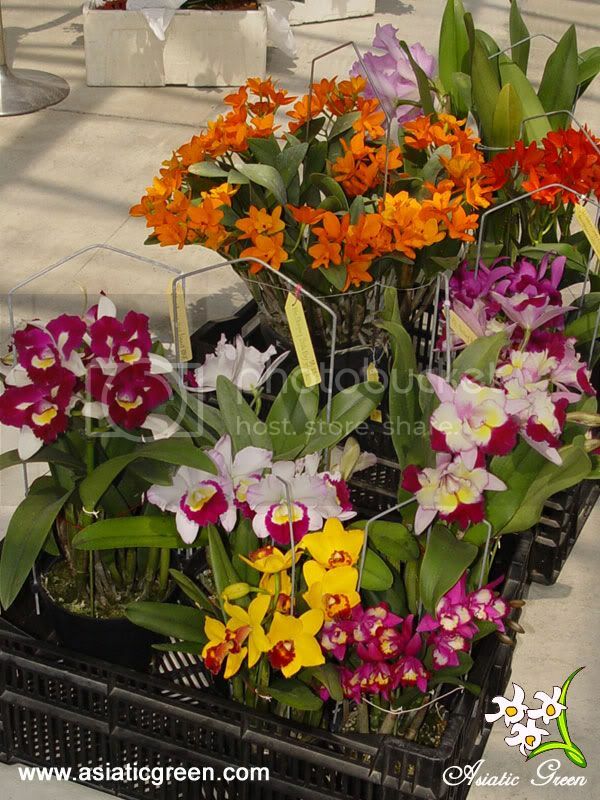 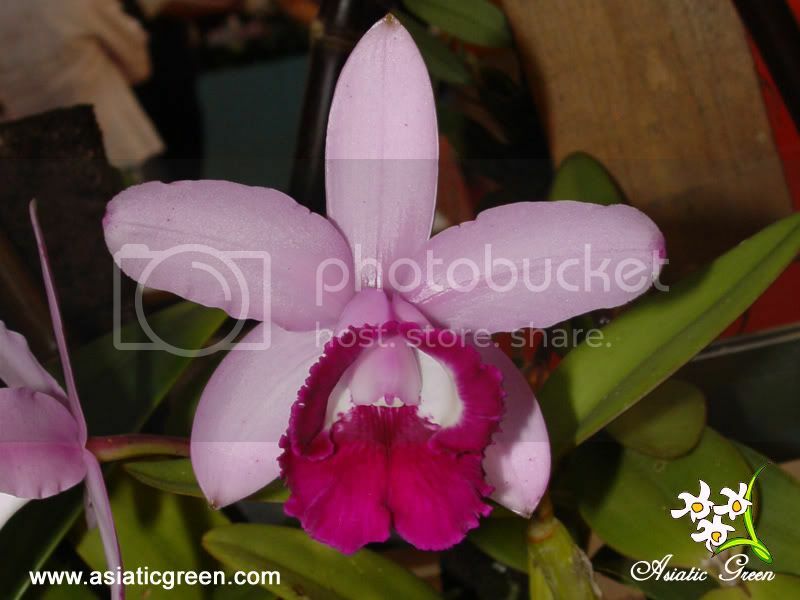 When you are attending any orchid shows, my advice is to bring 2 times more the cash you thought you will spend. 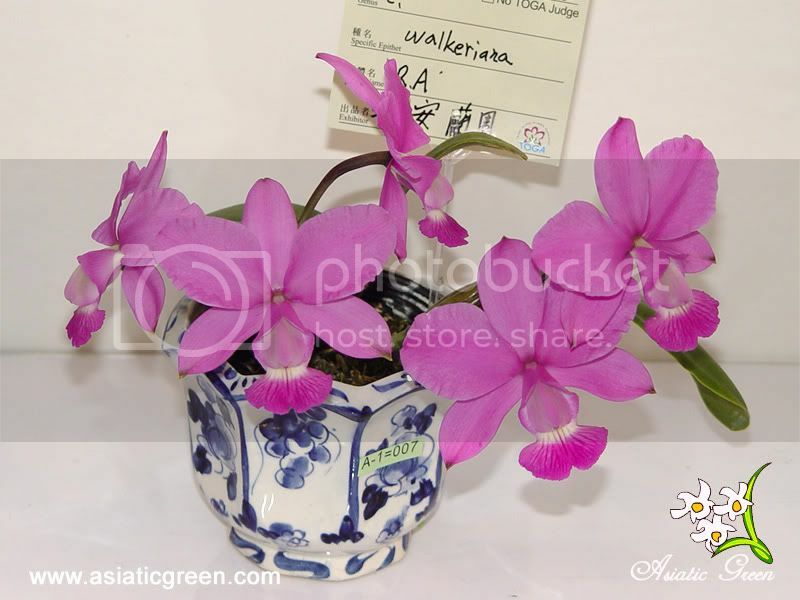 It is often at shows where you get to see all the beautiful things that you have always wanted and also brand new things that you have never thought you will buy. 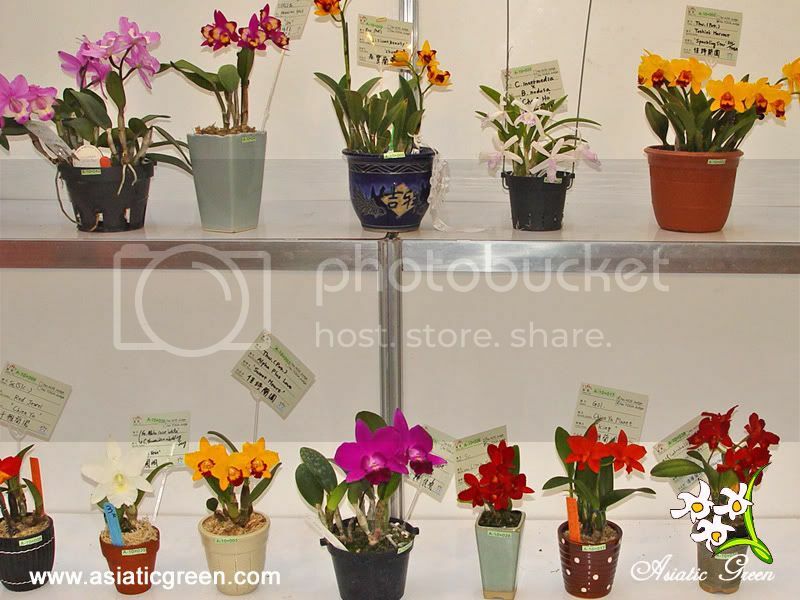 During the show, I managed to empty my wallet even before the stores completed setting up. 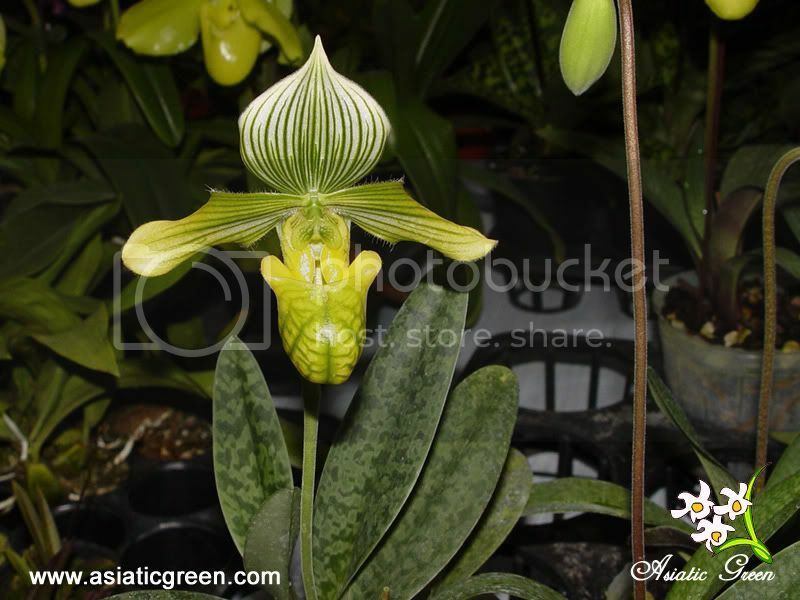 Paphiopedilum tigrinum is considered one of the more endangered species from China and I am glad to have seen it with my own eyes. 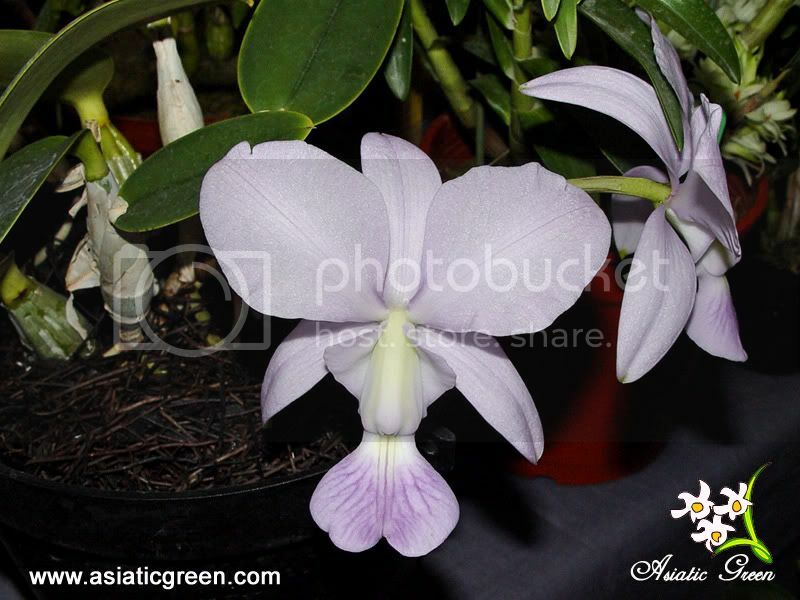 Besides triginum, I saw albino form of venustum, hirsutissimum, concolor and delenatii. 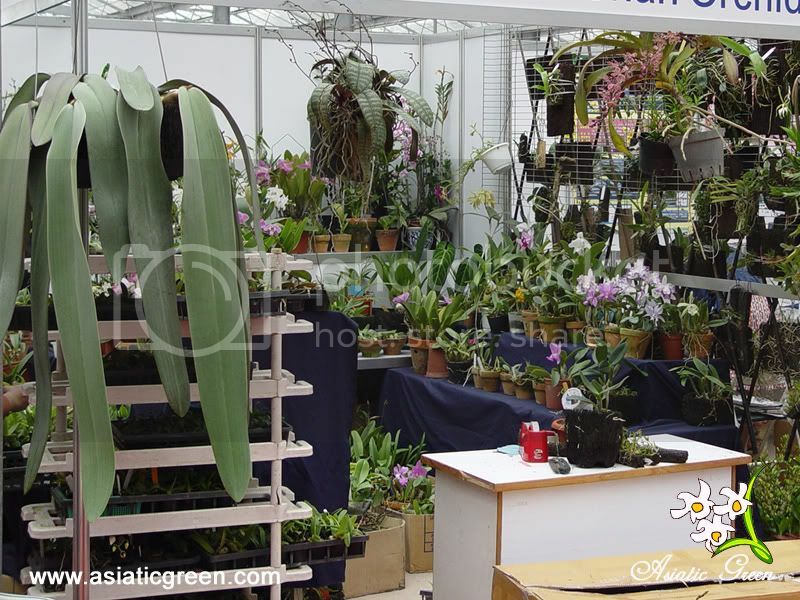 Not only interesting and rare Paphiopedilums, there were also many bulbophyllums, cattleyas, dendrobiums and others. 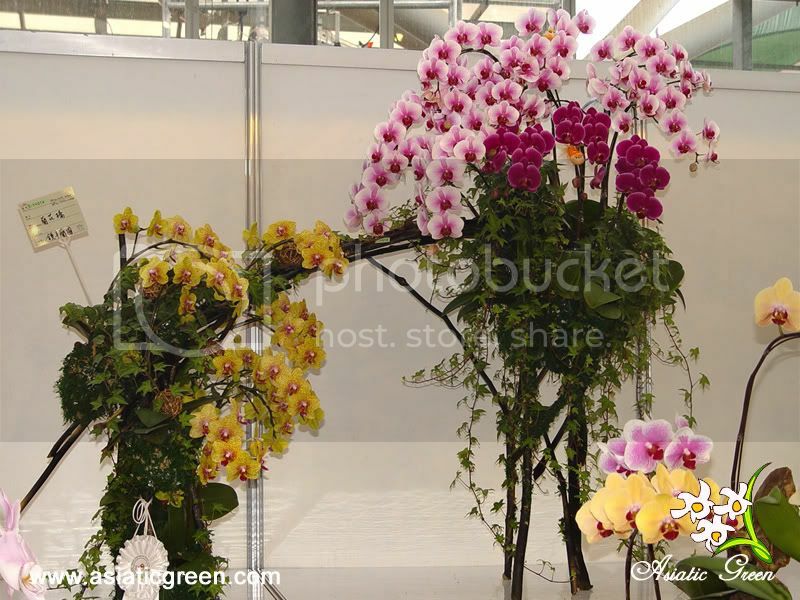 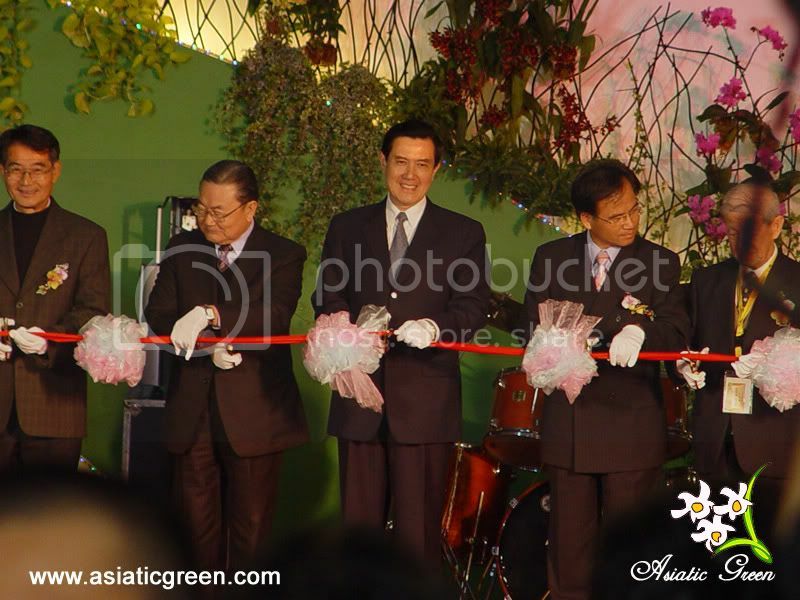 Producing a good arrangement of live orchids must have been very difficult but the taiwanese made it look simple. 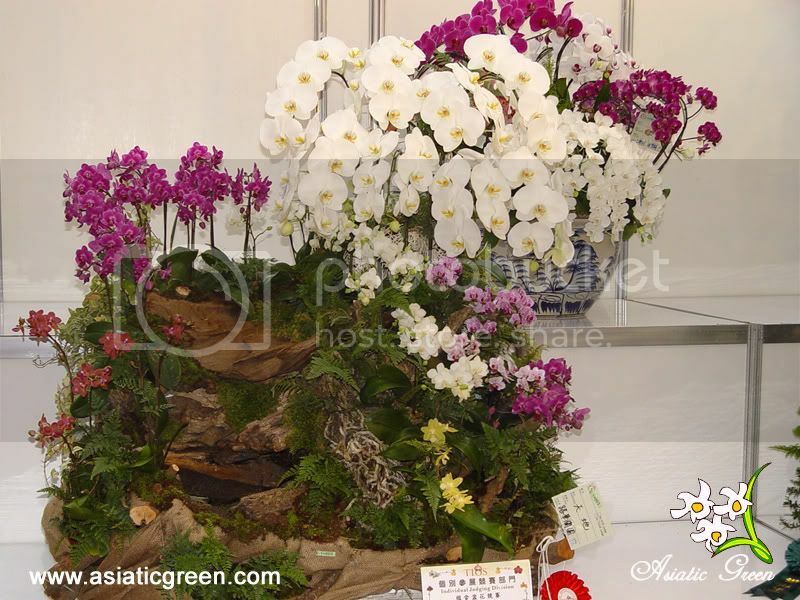 They must have gained much skill and experience over the years in order to produce a winning display. 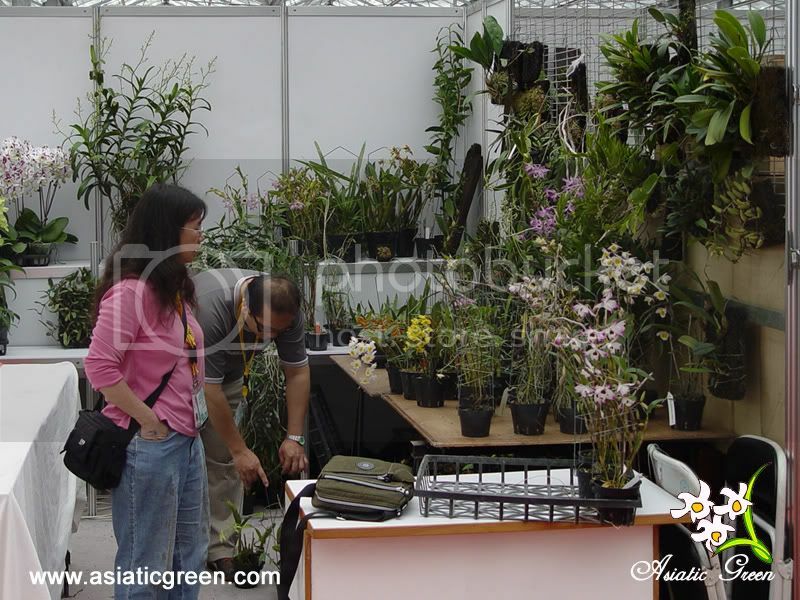 Hope i can learn more about plant arrangements next time. 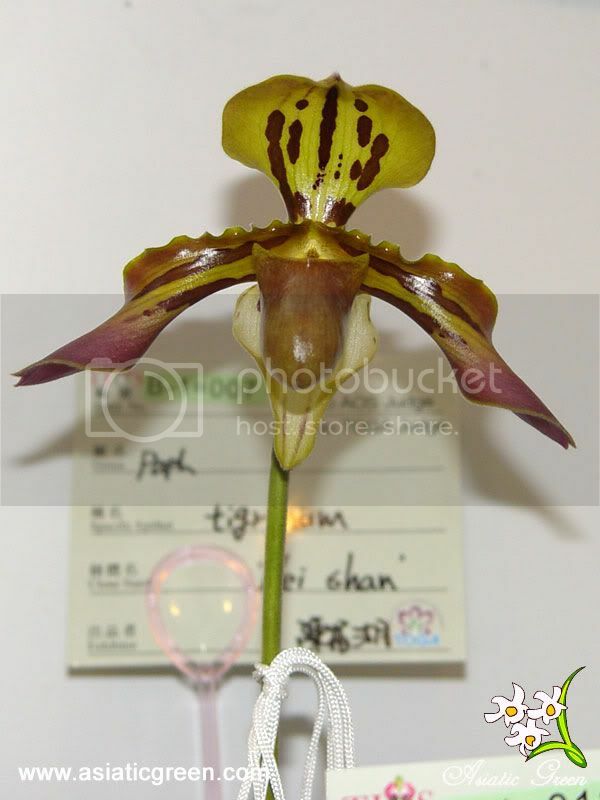 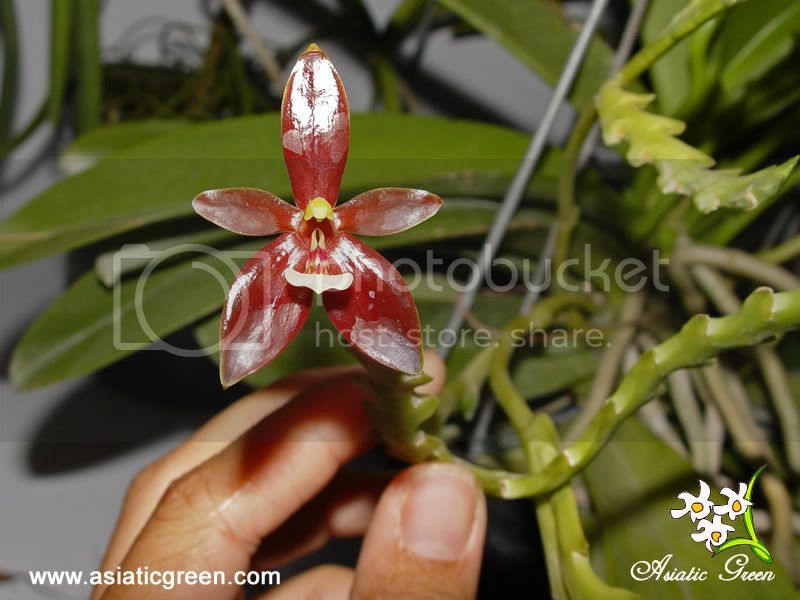 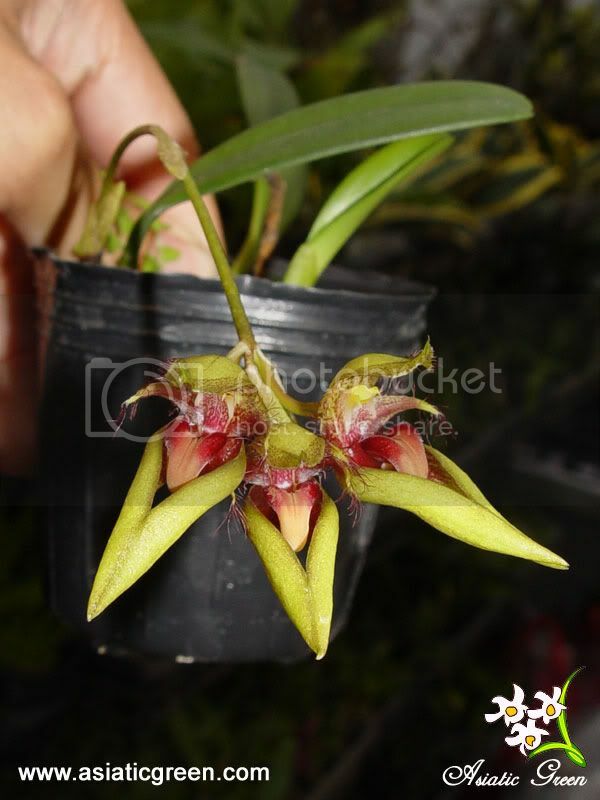 Ever thought of seeing Paph. 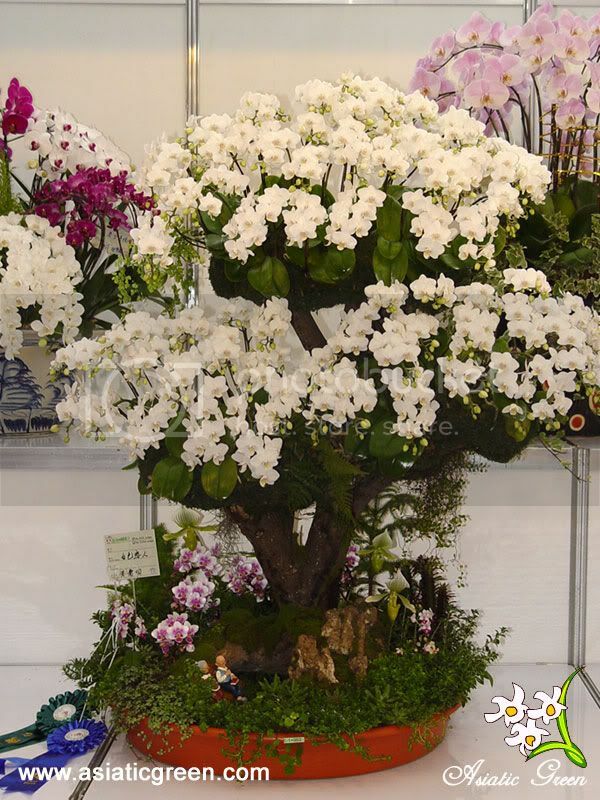 sanderianums on a tree? 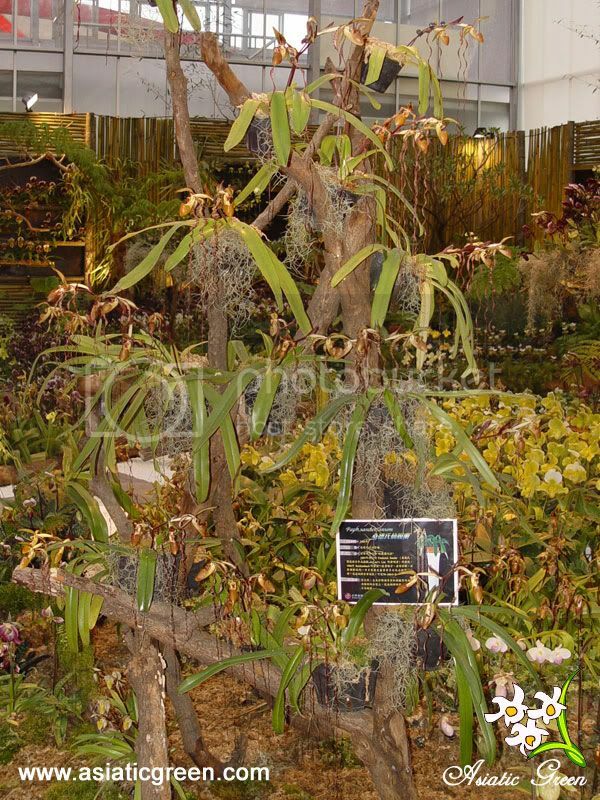 There you have it, sanderianum being displayed as an epiphyte on tree branches. 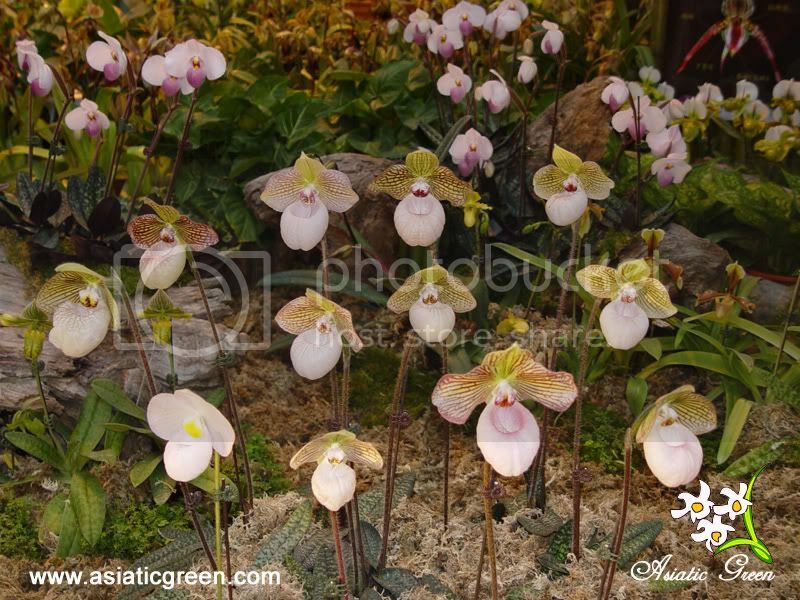 The paphiopedilum display constructed by Taiwan Paphiopedilum Society was amazing, never have I see such a congregation of CITIES APPENDIX 1 Plants. 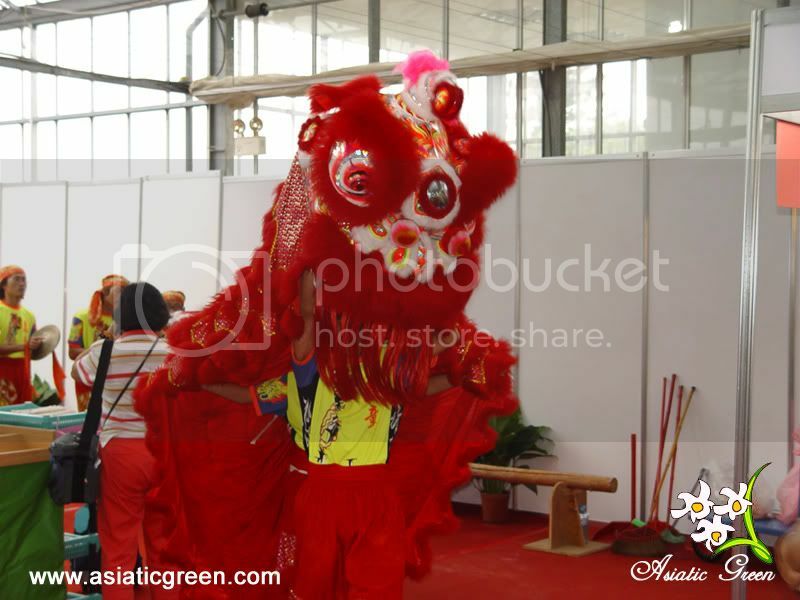 It is often during official opening ceremony of the Chinese, where you'll get to see lion dance performance. 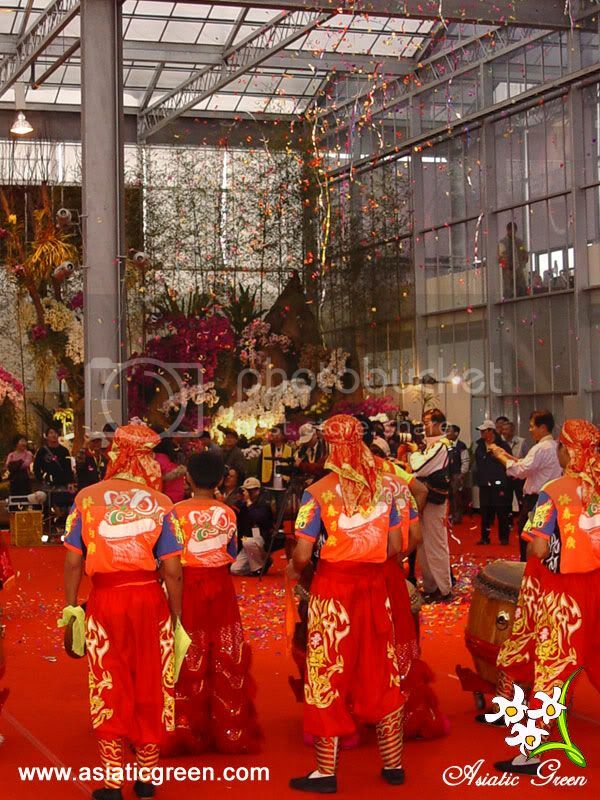 In Taiwan there was no difference, Taiwan International Orchid Show 2009 began with loud traditional lion dance music and all warmed up by the lion dance group. 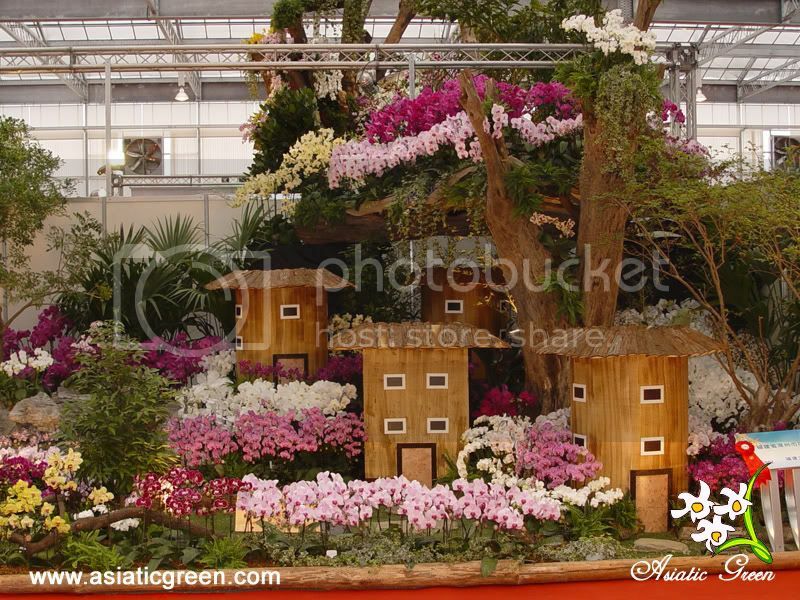 It was a fantastic experience for me, hope you’ve enjoyed it too.